Baca’s Transmission & Gears offers expert repairs on all makes and models. 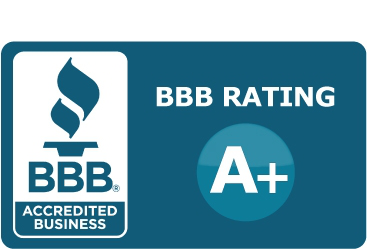 We back all our services with a reputation for quality, honesty and integrity, and our customers have come to rely on us for service and advice they can trust. If you’re currently experiencing transmission trouble, please give us a call to discuss the particulars. We are more than happy to help in any way we can and look forward to working with you. At Baca’s Transmission & Gears we understand that top-of-the-line services and repairs demand top-of-the-line products and that is precisely what we provide. Feel free to ask any of our mechanics about the products that we use for the various services we provide. They will be more than happy to help.